If you have reviewed the multiple products listed within our website, you will be able to see just how broad window film, vinyl and printable wallpaper have become since these concepts were patented over four decades ago. The concerns that motivate consumers interests and the demand for our products i.e. comfort, safety and security, aesthetics, protection of private property, protection of personal assets, exclusivity and peace of mind are all part of human condition and are not likely to change in the foreseeable future. As an installer, we have put the following in place to assist you in making a smooth transition into our industry. SFF Training Academy:Here you learn the ins and outs of installing our products. 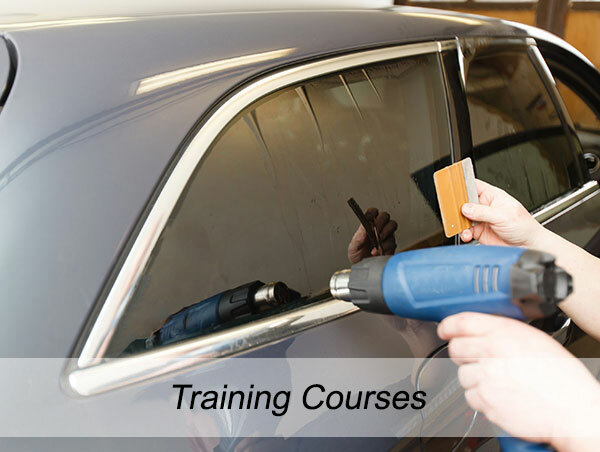 Once your training is complete, you will have the tools necessary to tackle just about any job. 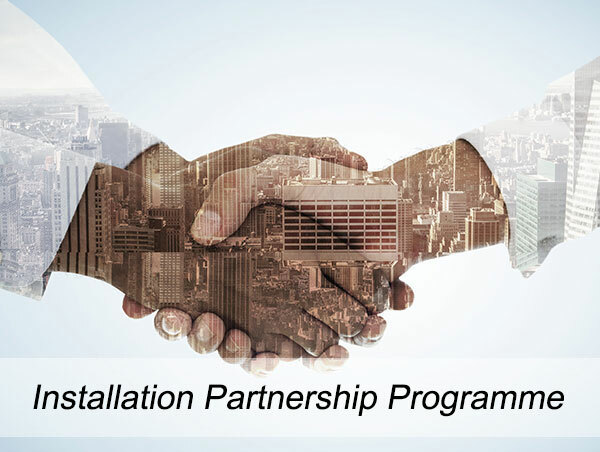 Installation Partnership Programme:Becoming a part of our network and allow us to help grow your business to new heights. Design Studio:Here we give you access to your own personal graphics team and large format printing facilities to help you recreate your customs needs without the hassle of running around..
Our products are diversified enough to cater for the following industries; Glass and Aluminium Companies, Interior Decorators, Blinds and Curtaining Companies, Sign writers and Sign Writing Companies, Shop-fitters, Car Sound and Alarm Fitment Centres, Panel Beaters, Car Washes, Auto Valet, DIY and Handyman Contractors, Car Dealerships, Air conditioning – installers, and anyone else who wishes to complement their business. 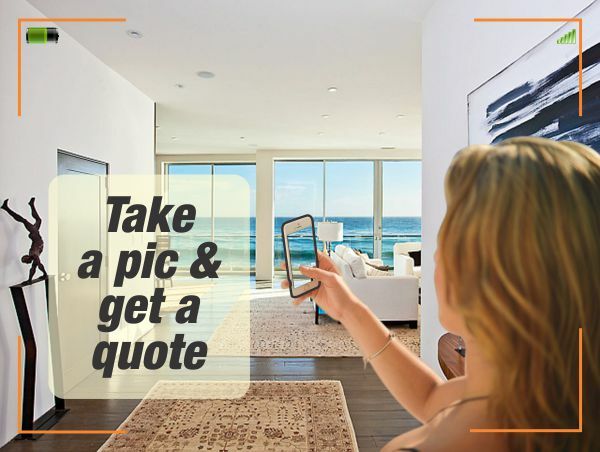 As a Glass and Aluminium company, the introduction of products will be a cost effective way to offer move value to your clients. Our window films act as a perfect substitute to the expensive ST Glass. 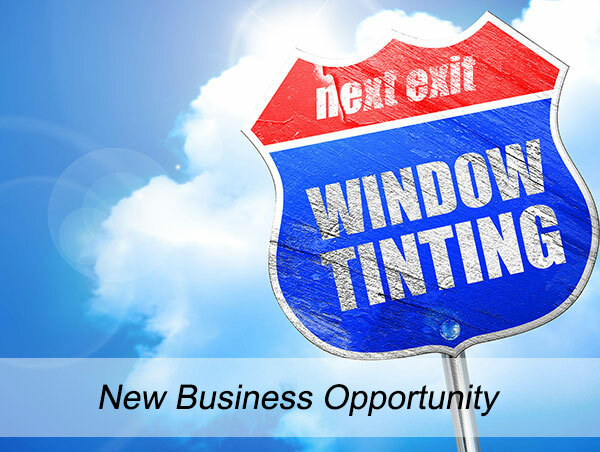 As a Blinds and Curtaining Company, the application of our window film products will increase the lifespan of your products. It helps reduce the fading of blinds and curtaining products. 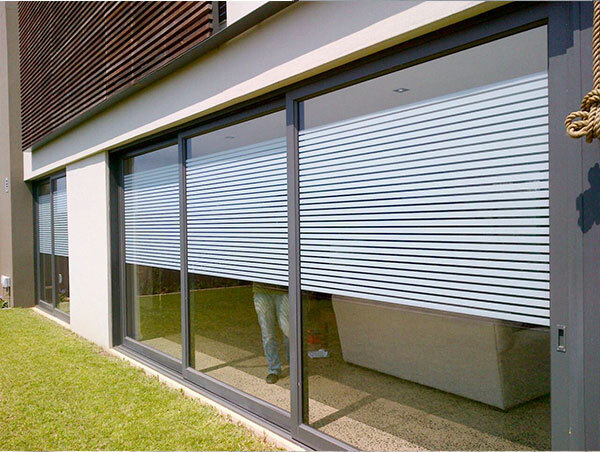 Also the application of our wallpapers would further enhance the aesthetics of your blinds in the room. Sign Writers and Sign Writing Companies, the use of our products will add a new dimension to your business by offering personalized textured finishes for your customer. No longer do you have to offer your clients the same boring finishes.